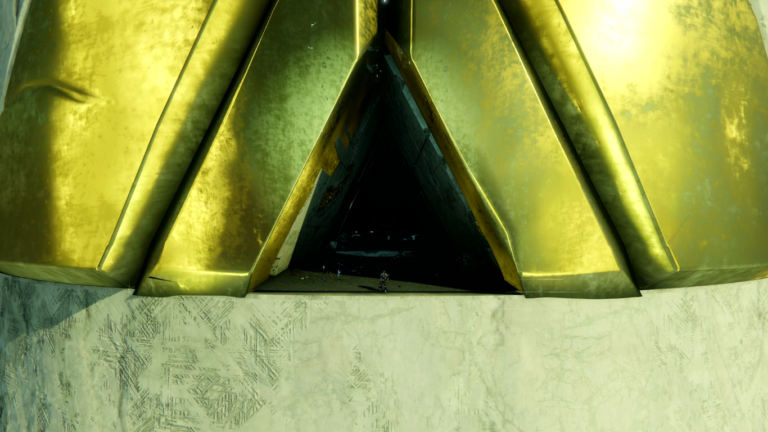 Paris Games Week 2017 - Destiny 2 "Curse of Osiris" coming in December | PowerUp! 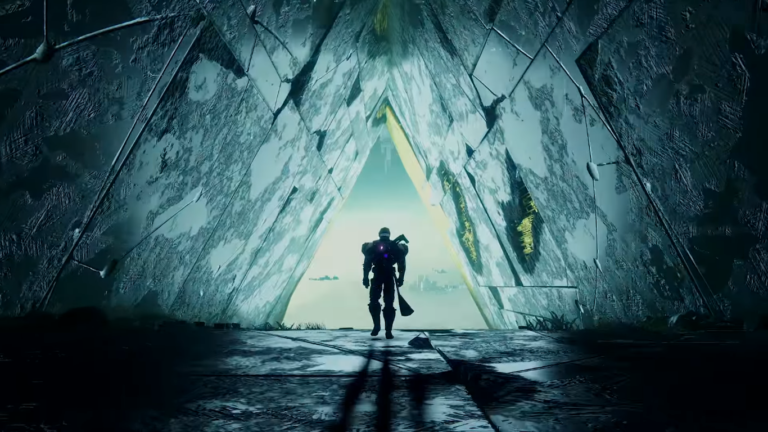 Coming in December, “The Curse of Osiris” sees the return of the world’s most famous, or infamous, Guardian. 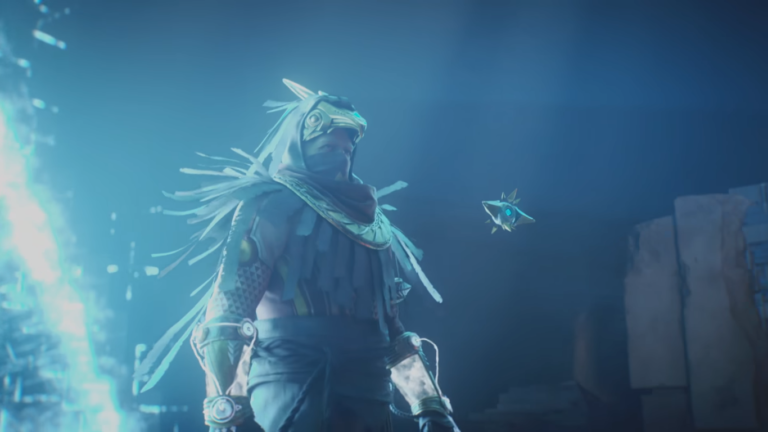 Osiris has returned in order to stop a Vex threat from wiping out humanity. 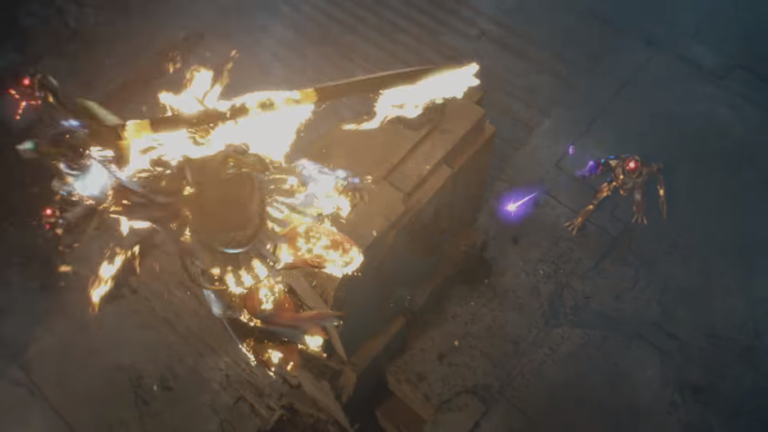 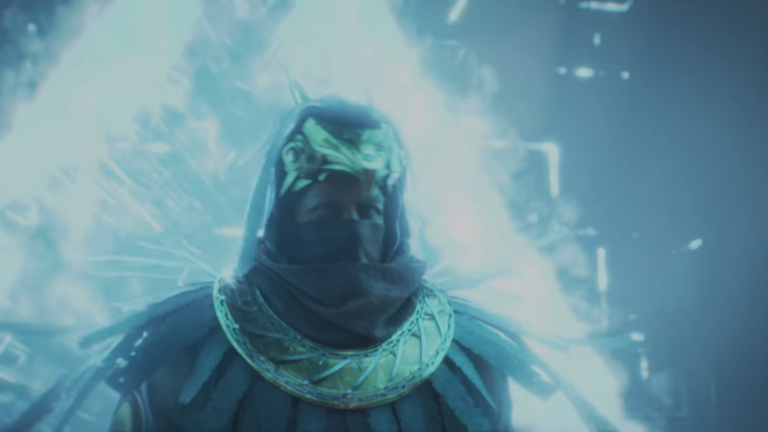 “Curse of Osiris” is Destiny 2’s first expansion and is included within the Season Pass. 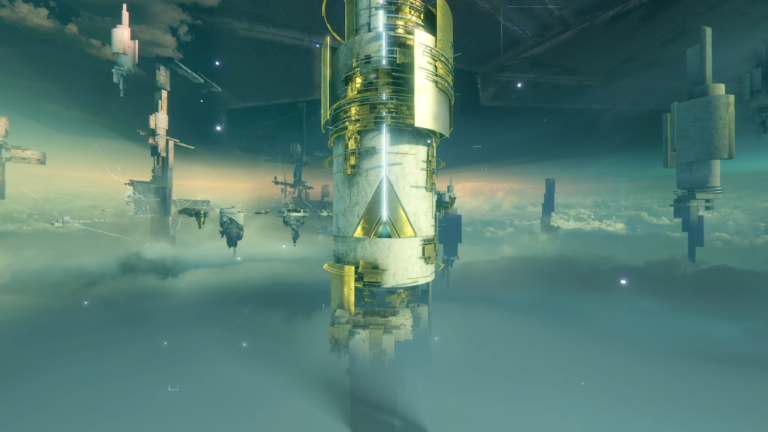 “Curse of Osiris” launches on December 5, 2017.